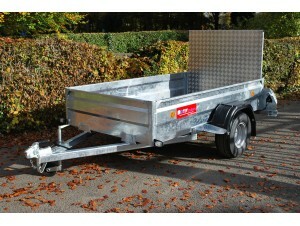 Motiv Trailers is steeped in family history and product knowledge. 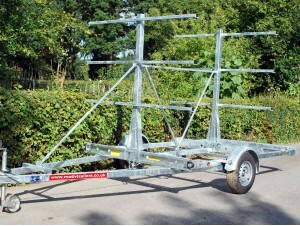 Many of you will know us as Trailers and Components, Motiv being our brand name. 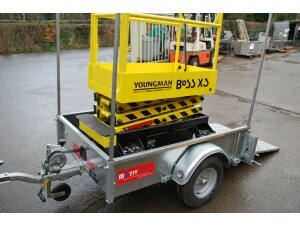 Having been established for over 30 years (in fact, that's 80 years of collective experience between family members!) 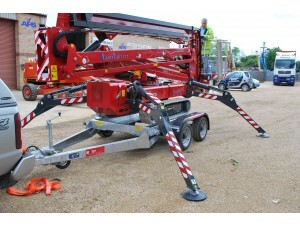 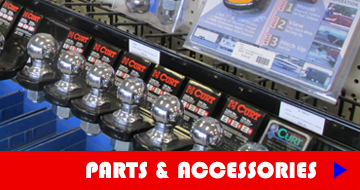 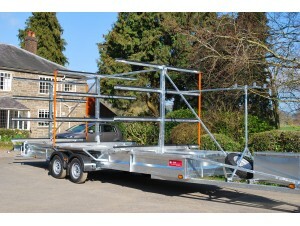 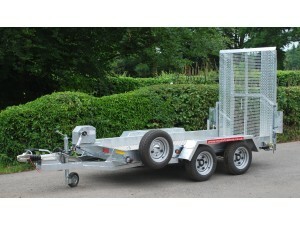 we ensure our customers receive the best service and tow away a trailer that precisely meets their needs. 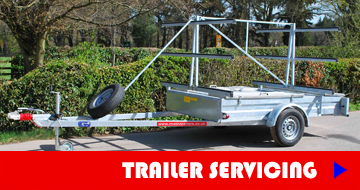 We understand how different and sometimes difficult it can be when towing and it is important to find the trailer that suits your requirements. 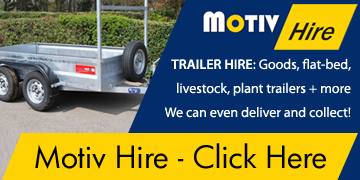 That's why at Motiv Trailers we pride ourselves on continually developing our products through customer feedback, making them easier to use, high quality and low maintenance. 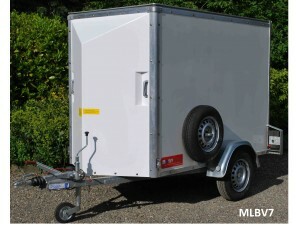 Motiv Trailers come in all shapes and sizes from small domestic to box van, car transporter and boat trailers, we keep a selection of around 60 in stock. 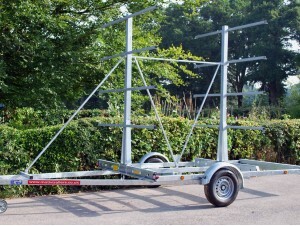 We are always interested in your input and our tailor made service ensures that your trailer meets all your requirements. 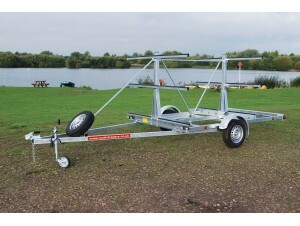 After all, you are going to use it for many years to come. 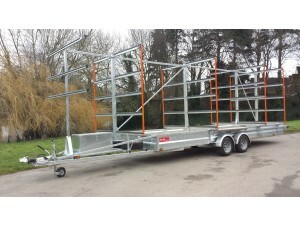 Motiv Trailers are designed and manufactured on site to client specification by our team and we aim to continually provide great trailers at affordable prices with the best service.